NIC-9712PF Gigabit Ethernet PCI Express server ethernet adapters are PCI Express network interface cards that contain Multiple / Single independent Gigabit Ethernet port/s on a PCI Express adapter. NIC-9712PF Gigabit Ethernet PCI Express server adapters are second-generation solution for high performance Server Network application. NIC-9712PF Gigabit Ethernet PCI Express Servers adapters are based on Broadcom BCM5715 PCI-E Gigabit Ethernet controllers that feature an industry first support for PCI Express server Adapters. The NIC-9712PF Gigabit Ethernet PCI Express server adapters solution is designed for Servers and high-end appliances. The performance is optimized so that system I/O is not the bottleneck in high-performance networking applications. NIC-9712PF Gigabit Ethernet PCI Express server adapters enables fault-tolerant via teaming. Traffic from the failed port is routed through up to seven other members of the team. NIC-9712PF Gigabit Ethernet PCI Express servers adapters include software that offers the industry best performance and features. VLAN (802.1q) allow traffic segregation and data privacy. Support of 802.1p traffic prioritization gives administrations ability to offer Quality of Service (QOS) on the network. NIC-9712PF Gigabit Ethernet PCI Express Servers adapters have an integrated hardware acceleration that performs TCP/UDP/IP checksum offload and TCP segmentation. The host processing offloads accelerators frees CPU for application processing. 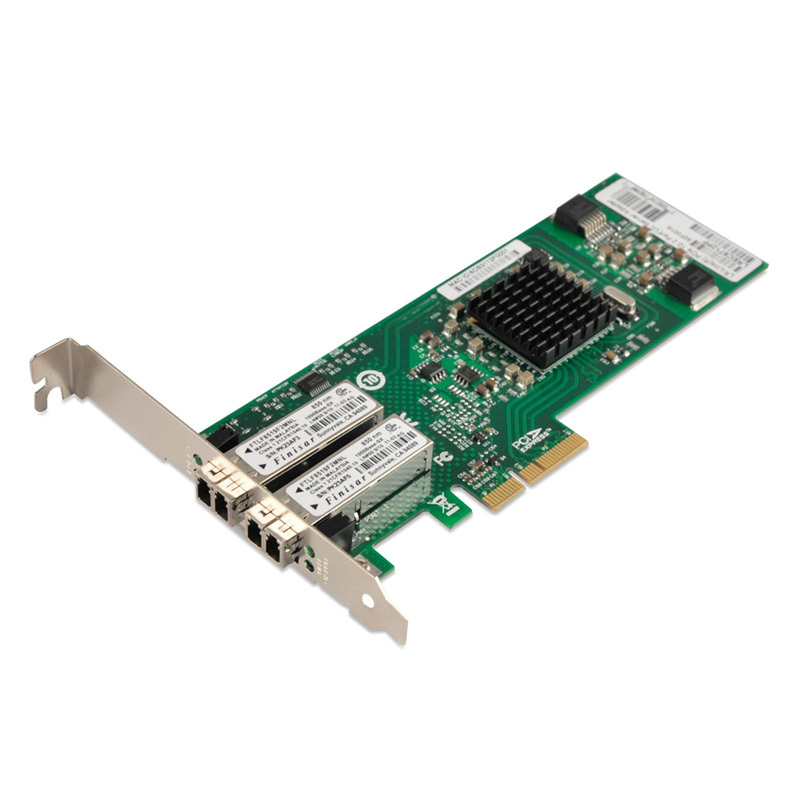 NIC-9712PF Gigabit Ethernet PCI Express Servers adapters are the ideal solution for implementing multiple network segments, mission-critical high-powered networking applications and environments within high performance servers.